Liquidate old equipment no longer in service. Make some money back on your initial capital investment. Free up much needed space in your warehouse. 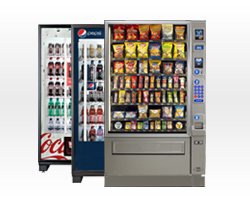 Upgrade your current fleet of machines for better visual appeal and performance.